// Canucks captured many shortlist announcements in Cannes this year. Luckily, picking up the most within the design category (18 mentions). Agencies recognized on this shortlist were: Sid Lee Montreal, for incredible corporate rebrand work with Fuel Transport, Sommet Place Ville-Marie + the awe-inspiring creation of a new consumer brand identity spot for Banque Nationale. Leo Burnett’s “Cook This Page” for IKEA and Lg2 Toronto’s “Give-a-Care,” both snatched Lions and mentions on the design shortlist. Also, shortlist entries FCB Toronto’s “Down Syndrome Answers,” won Lions in Health and PR. 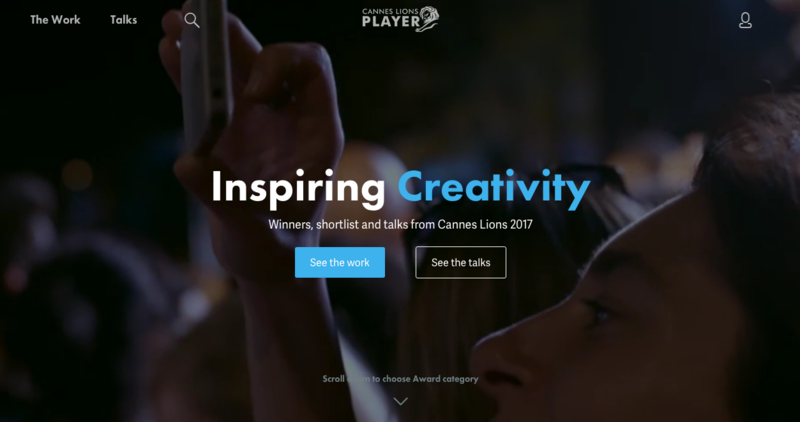 You can preview the full CND shortlist here and the full winners, categories, shortlists + talks from Cannes Lions here. Rethink’s Starlight Children’s Foundation’s “Ward + Robes” campaign. Promotional Item Design shortlist. This clothing product line truly empowered teen patients. The agency understood the insight about how integral clothing is to their sense of individuality + integrated dynamic fashion designers to help make hospital gowns less conventional by reimagining the design altogether. FCB Toronto’s “Down Syndrome Answers” campaign. Bronze Lion in Health / PR. Canadian Down Syndrome Society, Bronze Lion in PR. Innovative Use of Social Media subcategory as well as Gold / Silver wins in Health + Wellness. JWT’s “#20MinutesOfAction4Change” campaign. Bronze Lion in PR under the Social Community Building / Management and Integrated Campaign led by PR subcategories. White Ribbon, an organization focused on men + boys ending violence against women led the campaign launch on Father’s Day 2016, urging fathers to speak to their sons about consent.